This is a virtual grouping of a series of small painted panels. 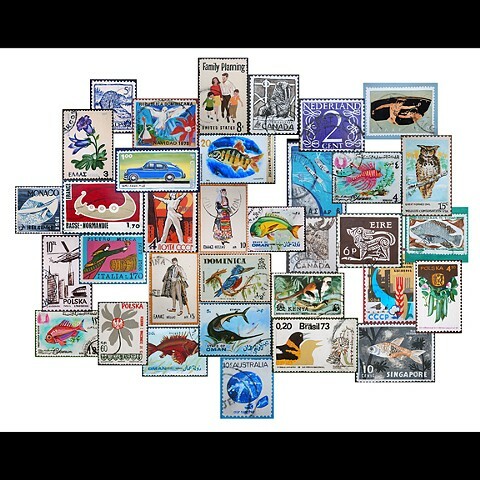 Each painting is roughly 8" x 10" and is a copy of a stamp from my own beloved childhood postage stamp collection. This project is about time, memory and repurposing.